THE Assyrian App will always remain free. Our paid apps and games are now all 99 cents for the month of December. 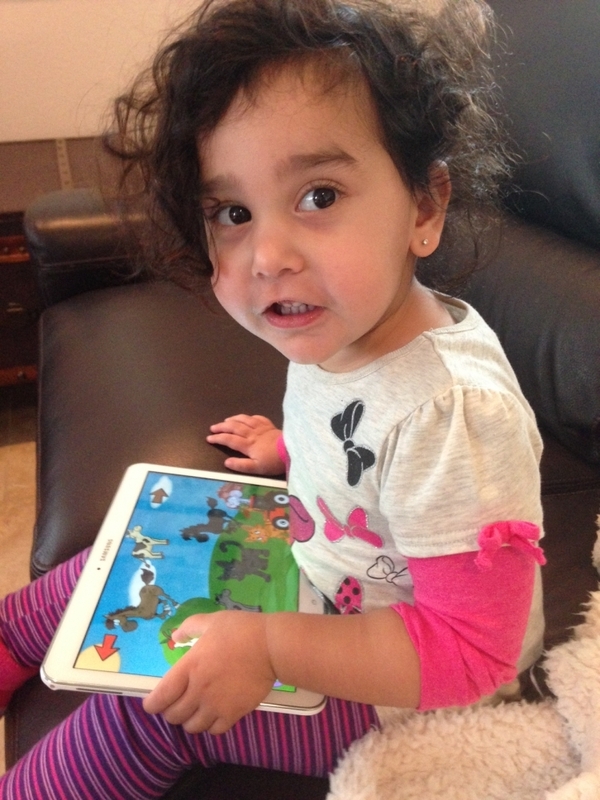 Assyrian ABCs, Ishtar Games, and Sahra Moon Story are all 99 cents on the app stores for the month of December! Whether you’re brushing up on your Assyrian Aramaic or want to give a little one the gift of language, now’s your chance. Language shapes the way you think.